Why Is a Ridge Vent Vital to Your Roofing System? You are here: Home / Blog / Roofing / Why Is a Ridge Vent Vital to Your Roofing System? Roof venting matters for a variety of reasons. It contributes to the longevity of a roofing system, prevents ice damming in cold climates and helps lower energy bills all year long. Efficiency is the biggest selling point of a ridge vent. Since it’s located at the highest point of a property, it uses convection to great effect. Convection is the type of heat transfer involving gases. As the air warms up, it rises because it becomes less dense. A ridge vent is in prime spot to exhale all of the moisture-ridden hot air in the attic coming from the conditioned space below. In comparison, gable vents can’t expel as much air because they’re not located along the roofline. Instead, these vents are installed at the gable end’s peak, which represents only 50% of a ridge’s ventilation area. For this reason, some roofers recommend blocking existing gable vents in favor of a ridge vent during a roof replacement. Compared with a turbine, a ridge vent is practically maintenance-free because it has no moving parts. It passively sits at the top of a property and works well in areas with enough wind. But then again, its location makes it vulnerable to the elements, too. Treadlite Roofing puts ridge vents high on the agenda during inspections. Veteran roofing companies know that a ridge vent doesn’t affect a property’s curb appeal. It’s covered with shingles so it disappears from view and gives the roof a finished look. 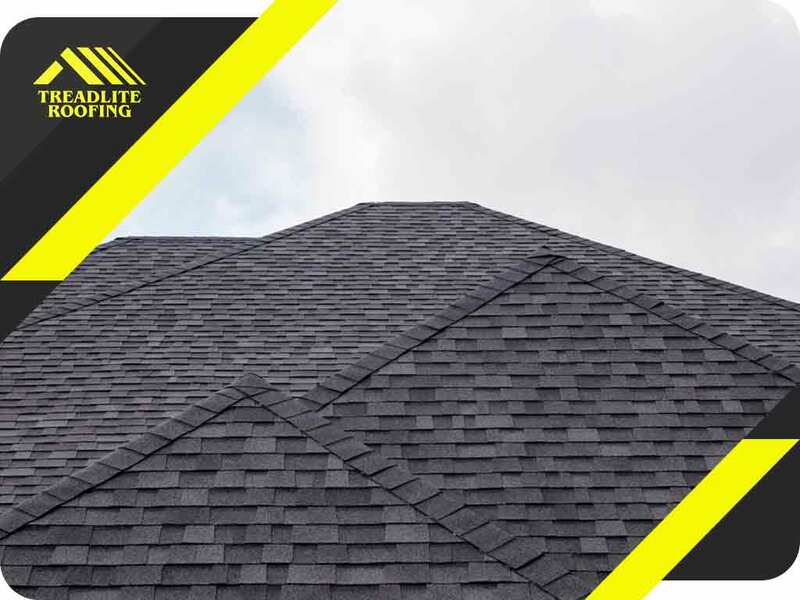 Let Treadlite Roofing help determine the most suitable roof venting system for your property. Call us at (910) 758-2044 now to discuss your roofing needs and get your free estimate in Lumberton, NC.